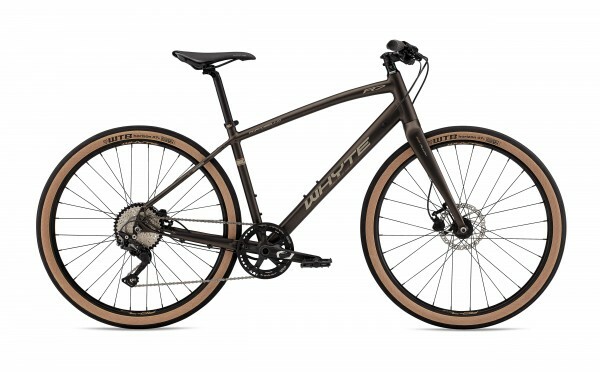 The Portobello features massive 650b x 47c tyres to smooth out the road chatter. 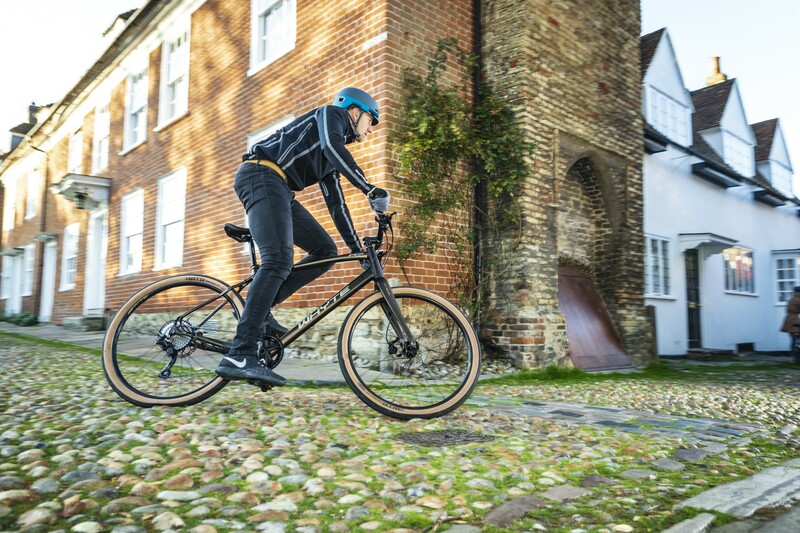 These deep profile tyres, give the same rolling diameter as 700c x 28c tyres but the extra air volume make them super comfortable and pinch puncture resistant. 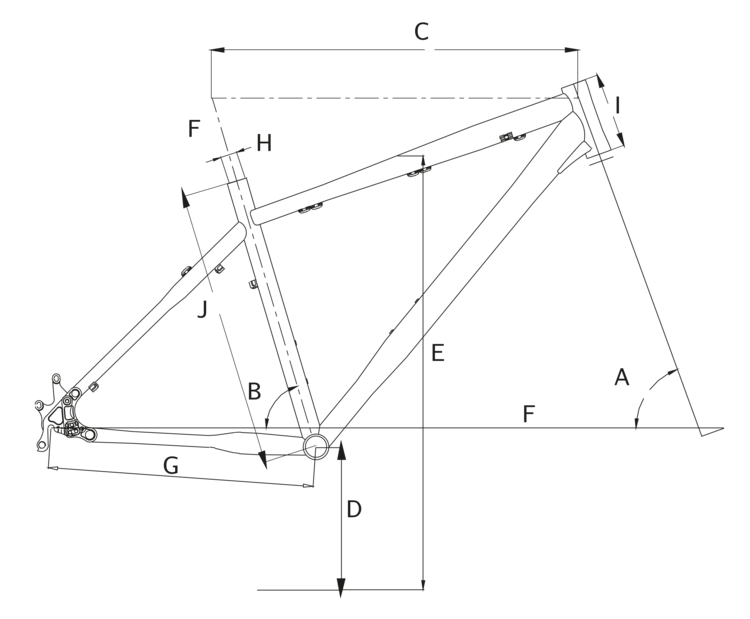 A custom rear dropout mounts the hydraulic disc brake caliper inside the rear triangle, clearing the way for any rack or mudguards that may be required.